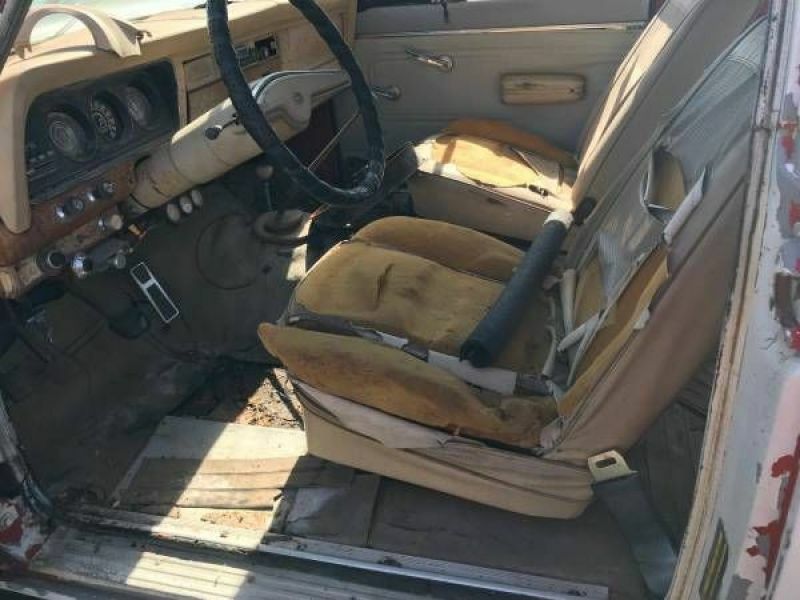 1974 Jeep Cherokee for sale - Classic car ad from CollectionCar.com. 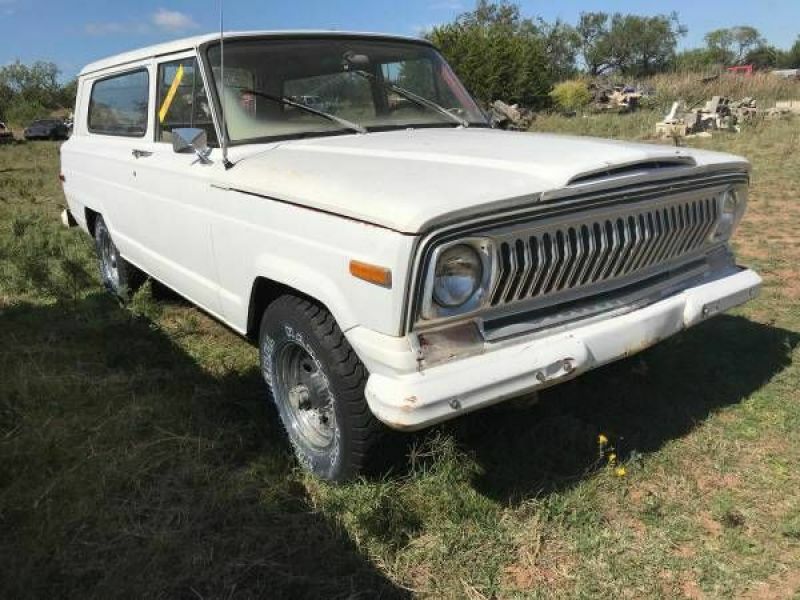 1974 Jeep Cherokee 4x4 Wagon - 2 door. Neat Jeep - Have had for many years. Still Original color and all on the inside. It is time, due to age, to re-do the interior. Has bucket seats. 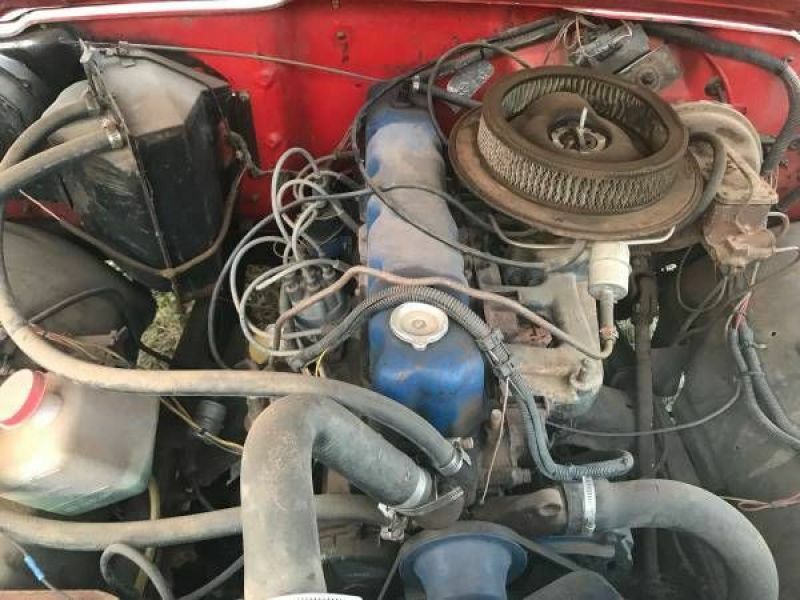 6 cylinder- fairly fresh. Maybe a hundred miles. 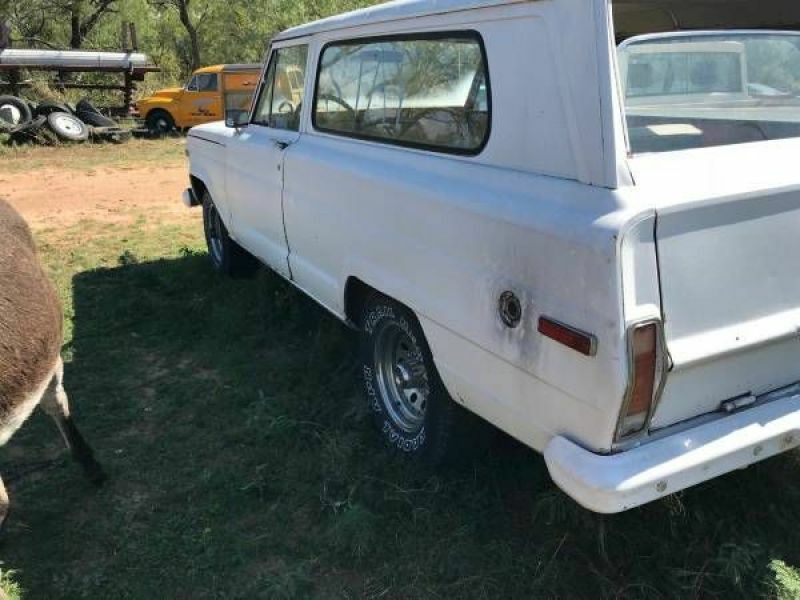 , 4 speed in the floor- original. - Runs, good battery and fresh fuel. Never had any issues with it. Intended to paint exterior red again. Would look great lifted. The 2 doors Jeep wagons are hard to find. Locking manual hubs. Unique and classy.